Trumbull, CT – September 17, 2018 – TMC (News - Alert) today announced Jonah Fink, President, of net2phone will speak during MSP Expo, being held January 30 - February 1, 2019 at the Greater Ft. Lauderdale/Broward Country Convention Center in Fort Lauderdale, Florida. 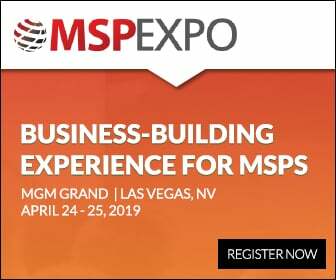 Over three intensive days of education, MSP Expo brings together MSP professionals and thought leaders to network and explore the latest technologies and business practices. MSP Expo is collocated with ITEXPO (News - Alert), the communications and business transformation event where influential buyers gather to make their annual purchasing decisions. 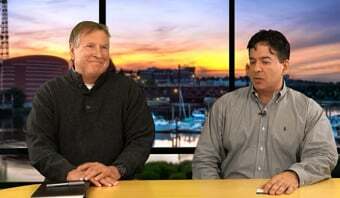 Fink’s session, “Why MSPs Should Offer Voice Services” will take place Wednesday, January 30th at 1:30PM. MSP Expo is also supported by platinum sponsors Jive Communications, ServiceTree, Wildix (News - Alert) and gold sponsor, Shield4UC Inc.
For more information or to register for MSP Expo, email events@tmcnet.com. For media inquiries, contact Jessica Seabrook. Companies interested in exhibiting, sponsorship or advertising packages for ITEXPO should contact TMC's Joe Fabiano at 203-852-6800 x132 or Maureen Gambino at 203-852-6800 x109.